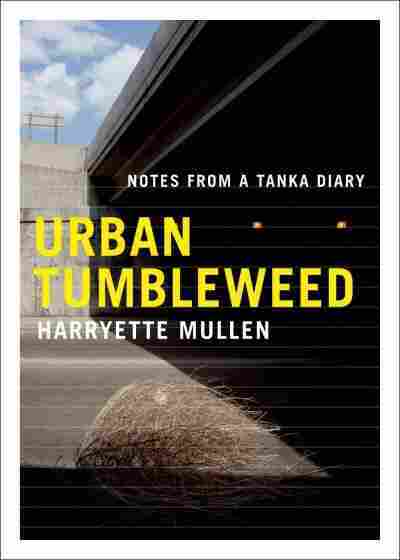 Book Review: 'Urban Tumbleweed' By Harryette Mullen For one year, on her daily walks, poet Harryette Mullen observed the collision of the natural world with the man-made environs of Los Angeles. She translated her impressions into a series of tankas, 31-syllable poems in the Japanese tradition. The resulting collection is called Urban Tumbleweed: Notes From a Tanka Diary. The pastoral is one of literature's oldest forms; it's safe to say our ideas about nature, however, have changed rapidly and radically in the modern age. Poet Harryette Mullen makes a beautiful marriage between those new ideas and a classic poetic form in her first collection in over a decade, Urban Tumbleweed: Notes From a Tanka Diary. The tanka is a Japanese form dating back centuries. It's a 31-syllable poem that usually includes what Mullen calls "a refined awareness of seasonal changes and a classical repertoire of fleeting impressions." In Urban Tumbleweed, Mullen has written 366 tankas, describing a year of living in Los Angeles and traveling to places like Texas, Ohio and Sweden while taking careful note of the natural world around her. The book is dense with jacaranda, rainstorms, bedbugs, epazote and neighborhood watches, while faithfully evoking both the form and ancient spirit of the tanka, making Urban Tumbleweed a gorgeous book that should establish Mullen as a poet with wide appeal. Each tanka offers up a different type of poetic energy: Some of them work as factoids, others are addressed to her neighbors and friends, but almost all of them are built from the collisions of sensual details that take place around Mullen as she tries to be more mindful of her surroundings. While she writes about riding the bus to work or about pulling a blanket over her head during a storm, she is also writing a quiet argument about living in two worlds: the insistent, natural world, as well as the civilization that sometimes complements nature and other times complicates it. 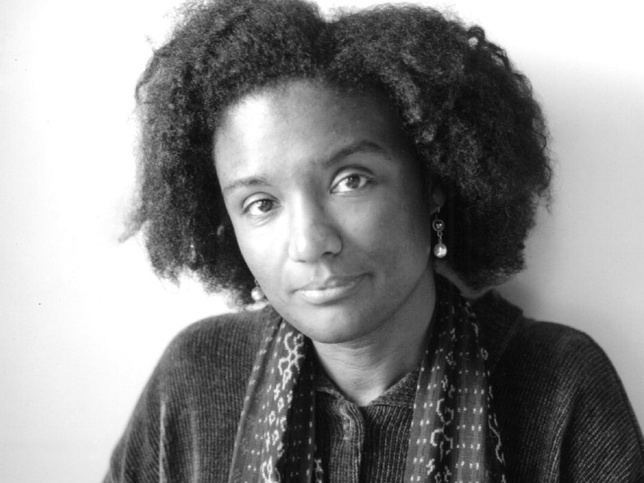 Harryette Mullen teaches poetry and African-American literature at the University of California, Los Angeles. Her previous works include Recyclopedia and Sleeping with the Dictionary. of maidenhair trees. I thought you were butterflies. Now I see you are the tiniest birds. The tankas are delightful because they evoke the jubilation of discovery that the practice of seeing and then finding language to give life to what one sees is like, the very core of what poetry can do. I don't know if the poem is earnest or ironic, but the images themselves invite a range of readings about what we are in nature and about how our alterations to the planet alter our experience of the natural world. These subtle moments throughout the book remind a reader that this is not just a book of impressions, but also a reconsideration of the 21st century pastoral. At their lightest, Mullen's tankas can seem aphoristic, but the gorgeous and canny unity of the book's images, a signature of Harryette Mullen's poetry, sustains them. As laments or jokes or love letters, Mullen's tankas evade nothing. Instead they confront what being is, the significance of our minute interactions with the natural world. "How does a cold, faraway moon regulate the implacable tides?" she asks, evoking both astronomy and governance. In this latest collection, Mullen brings her love of form and syntax to a rhetorical intersection with the transitory natural world in an exciting portrait of postmodern ecology, an ambitious and subtle work.